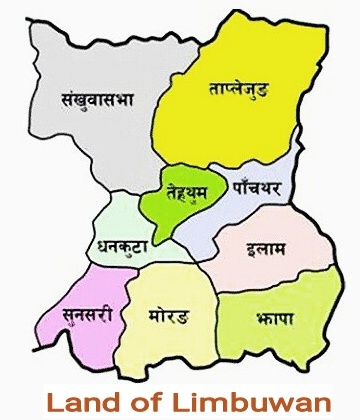 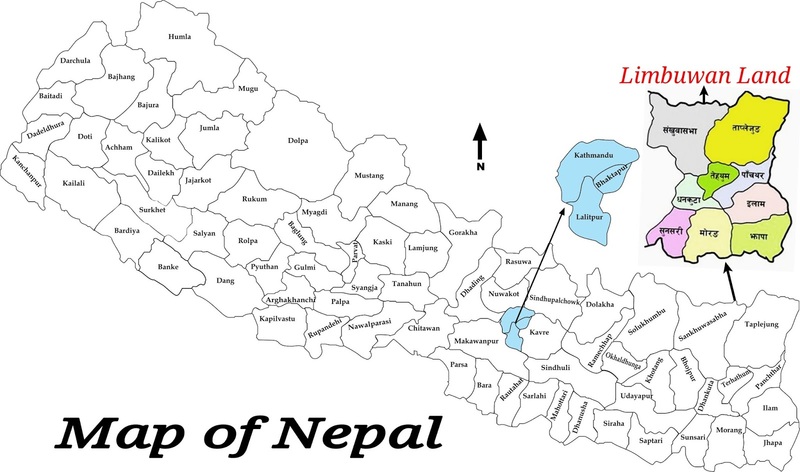 Nepal never have to forget that they begged Limbuwan for merging. 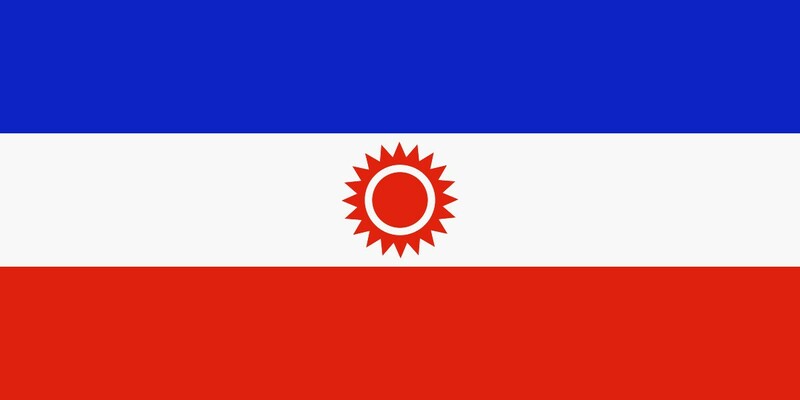 Nepal didn't got war victory over Limbuwan and Nepal have to remember the "Gorkha-Limbuwan Treaty". 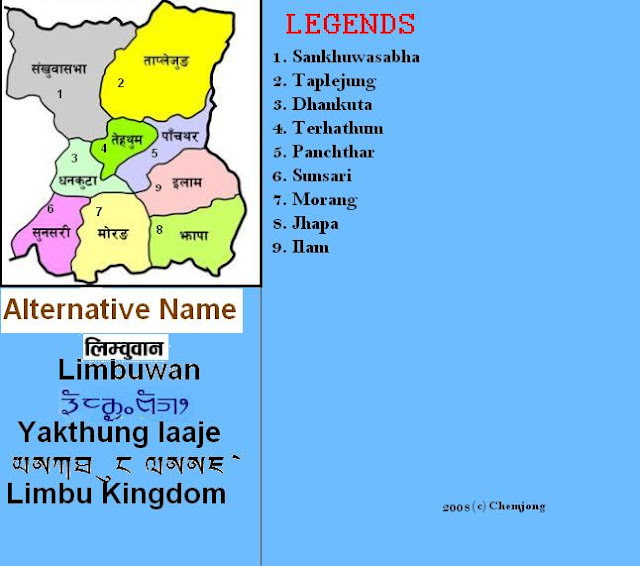 Nepal have to respect Prithvi Narayan Shah by remembering his words for Limbuwan. 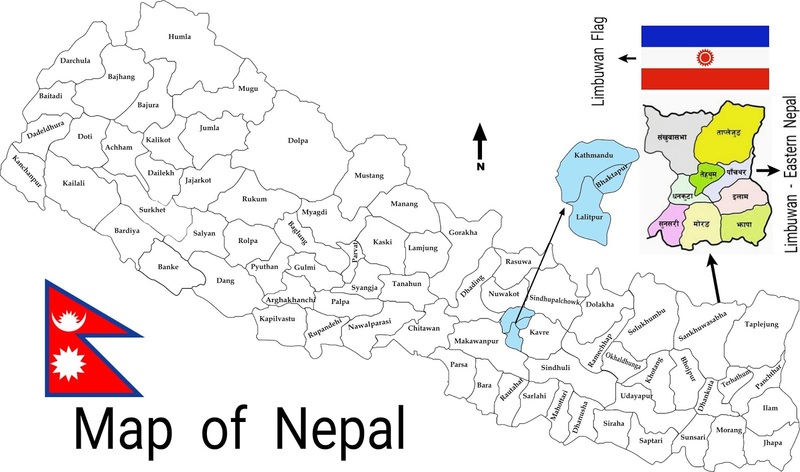 Nepal have no authority over Limbuwan in case of dismissed the " Gorkha-Limbuwan Treaty ".